"The Hero of Palo Alto"
Click on the banner above to go to the Zachary Taylor homepage at the University of Virginia's Miller Center. 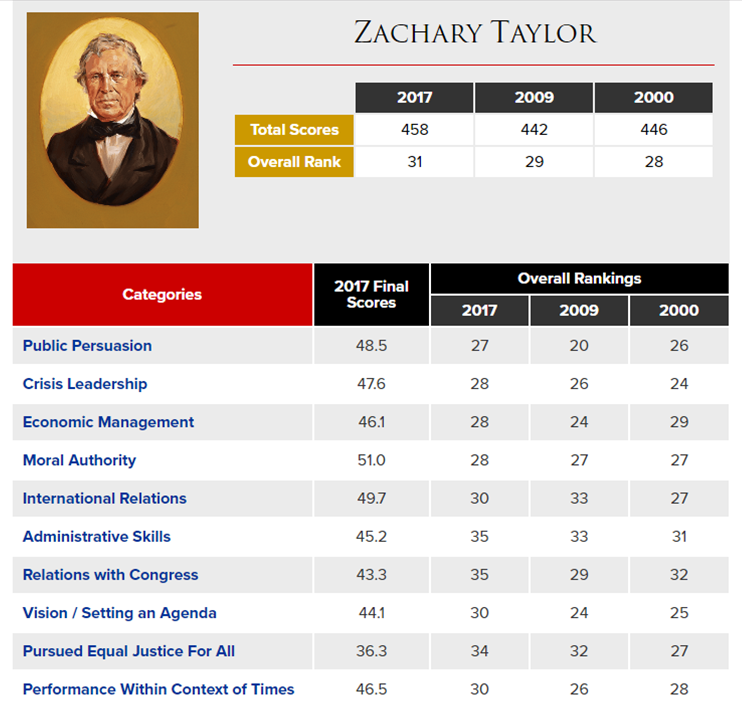 Click on the buttons below for in-depth information about Taylor's Presidency. Taylor served in the U.S. Army for 40 years. As a soldier always moving from location to location, he never established an official place of residence, which means he never registered to vote. 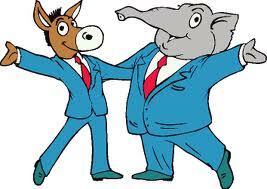 In fact, he never voted, never belonged to a political party, and never took any interest in politics... until he ran for President. He didn't even vote in his OWN election! 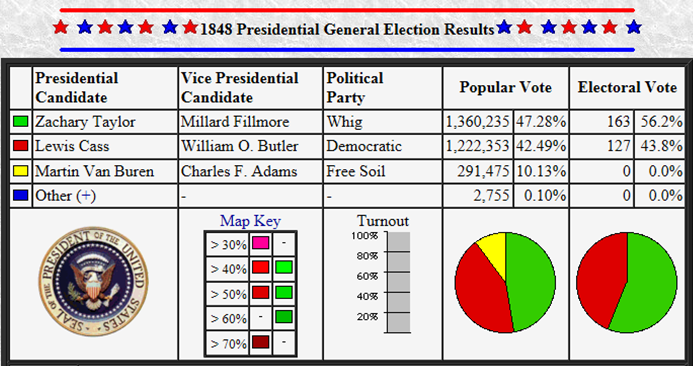 Taylor was elected in the first national election held on the same day in all states (November 7, 1848). Taylor pastured his old Army horse (named Whitey) on the White House lawn. Visitors often snagged horse hairs and took them home as souvenirs. Taylor refused all "postage due" correspondences. Because of this, he didn't receive notification of his nomination for President until several days later. The cause of Taylor's death has not been fully established. On July 4, 1850, Taylor was known to have consumed a lot of warm milk (that had been sitting outside all day) and cherries after attending holiday celebrations and a fund-raising event at the Washington Monument. Within several days, he became severely ill with an unknown digestive ailment and died an hour later. Contemporary reports listed the cause of death as "cholera". In the late 1980s, it was hypothesized that Taylor was murdered by arsenic poison. Taylor's remains were dug up and samples of hair, fingernail, and other tissues were removed so radiological studies could be conducted. The tests revealed no evidence of poisoning and concluded Taylor had contracted cholera, most likely because Washington, D.C. had open sewers and his food or drink may have been contaminated. Taylor had a canary named Johnny Ty that he kept in the White House. Sadly, Johnny Ty died shortly after Taylor tried to pair him with a mate... only to discover that the "mate", too, was a male. Taylor came from a distinguished line of American families that included three passengers on the Mayflower. 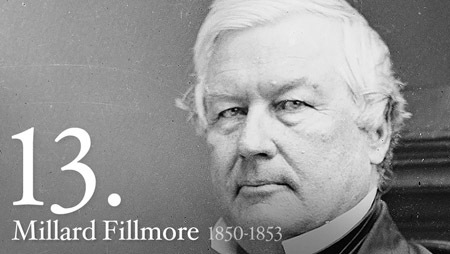 His second cousin was future President James Madison. The family moved to the frontier of Kentucky when Taylor was still a child, and he grew up in a log cabin near present day Louisville, where his father (a prominent Revolutionary War officer) became a large landowner. In 1835, Taylor's daughter, Sarah, met and married a young West Point graduate named Jefferson Davis. Taylor disapproved of the marriage because he didn't want a military life for his daughter. In order to get Taylor's blessing, Davis resigned his commission in the military. After that, the two got married. Sarah, however, died after only three months of marriage. Davis went on to become the President of the Confederacy during the Civil War. Taylor rose to prominence for his military service in the Mexican-American War (1846-1848) where he won a number of decisive victories against superior Mexican forces. When he returned from the war, he was welcomed as a hero, with many people comparing him to the likes of George Washington and Andrew Jackson. 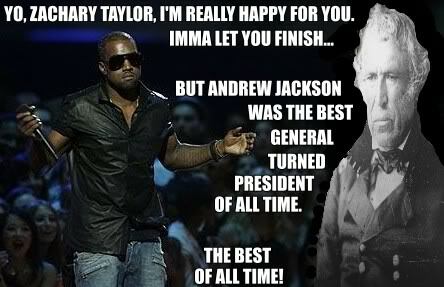 Taylor was the last President to own slaves while in the White House. 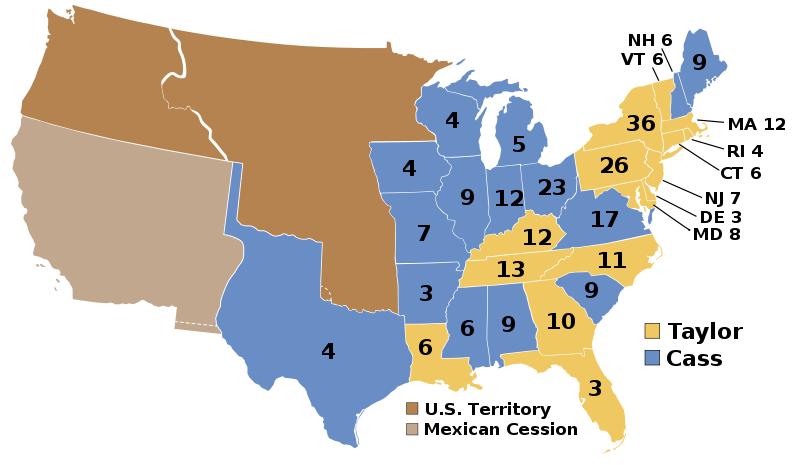 The issue of slavery, and, specifically, the question of whether slavery should be allowed to expand into new Western territories won in the Mexican-American War, dominated most of Taylor's time in office. Though he was a slaver-holder himself, Taylor supported the so-called Wilmot Proviso, which would have outlawed slavery in new Western territories. When several Southern states threatened to secede over this issue, Taylor promised to lead the armies himself, if necessary, to preserve the Union. 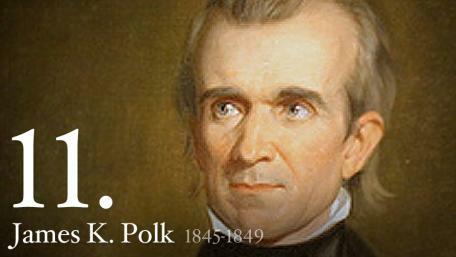 In a meeting with Southern leaders in February 1850, he warned them, "Anyone taken in rebellion against the Union, I will hang, with less reluctance than I hanged deserters and spies in Mexico." Taylor's only son, Richard, later became a General in the Confederate Army.